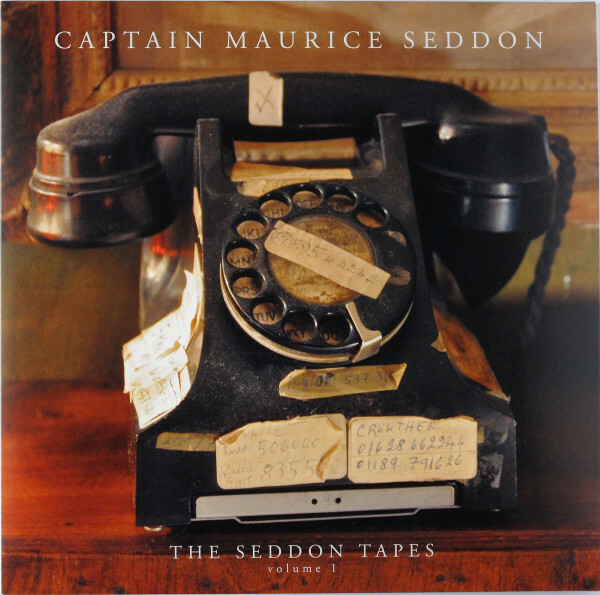 Captain Maurice Seddon -- a living anachronism. A unique combination of eccentricity and military discipline. He also bore the confidence endowed by an elite public school education, but due to a change of family fortune he was left with no money, and eventually, no job. Far from being snobbish, he faces the world anew and becomes an inventor of heated clothes, with a tremendous willingness to talk to and meet people from all walks of life, cheerfully maintaining and advocating his own exacting standards, occasionally proclaiming a well measured indignation towards the modern age. Somehow he manages to stay (most of the time), on the right side of pomposity, by exuding a calm, forgiving good nature and natural charm. Speaking English, but lapsing into German, only adds to the eccentricity. These recordings were collected by William English from the floor of his cottage shortly after he died and just before the building was demolished. Many other tapes were left behind. The only recordings he made were audio letters, diaries and most prolifically, his phone conversations. The twelve pieces on this LP were recorded between 1968 and 2003 and are mainly made up of phone calls, incoming and outgoing; to TV and radio stations, friends, relatives, his dentist, and sundry others. That anyone would routinely record their phone conversations on a two-way system of their own devising is odd enough, but the sheer range and sometimes bizarre nature of these calls turns them into a strange "objet trouvé", and offers a glimpse into the life of a man who undoubtedly left a strong impression on everyone he came into contact with. Comes with an eight-page 12" insert to help explain it all. Pressed at Optimal in a numbered Edition of 500 (numbered).